 Alcohol and oil-free bi-phase toner softens and protects the skin against external aggressors. 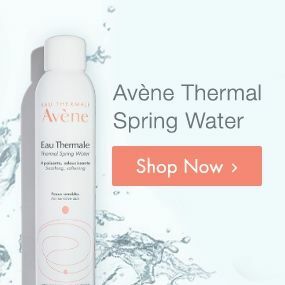 AVÈNE THERMAL SPRING WATER, FRAGRANCE, HYDROGENATED STARCH HYDROLYSATE, PEG-7 GLYCERYL COCOATE, PHENOXYETHANOL, STEARALKONIUM HECTORITE, TRISODIUM EDTA, WATER. Shake bottle well before use. 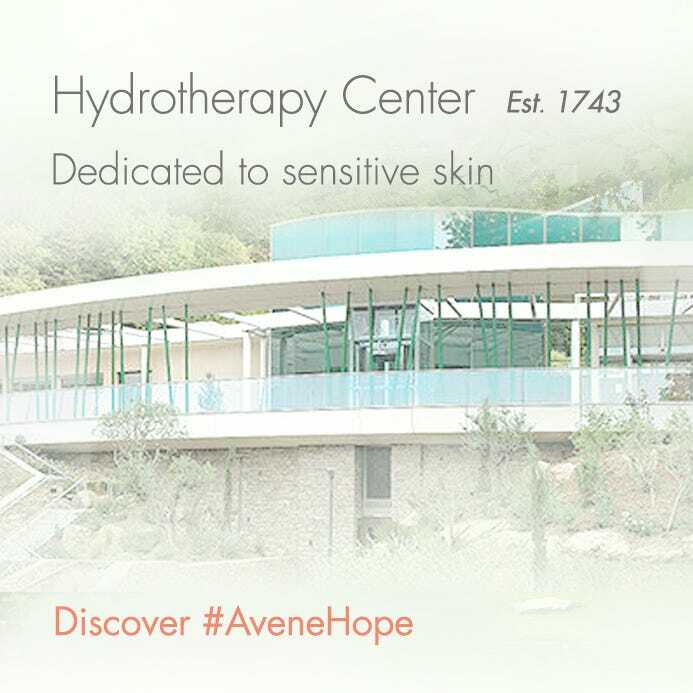 Apply in the morning and evening with a soft cotton pad after thoroughly cleansing the face.